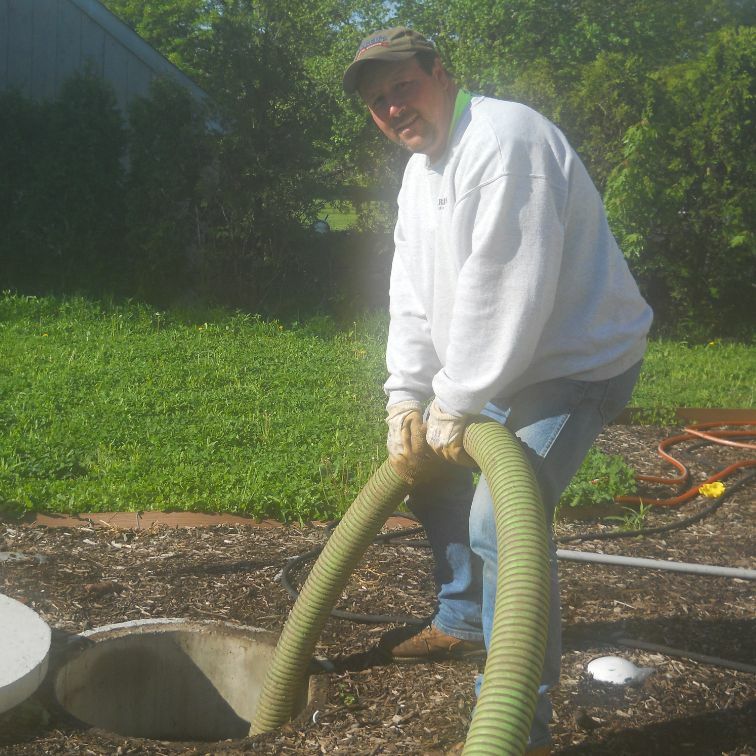 If you are in need of a Septic Service in Perkiomenville, PA, then look no further call Dale at Barber Septic Service, who is a family owned and operated business for over 35 years. We offer a wide variety of products and services, including Septic Tank Pumping, Septic Tank Installation, Septic Service and much more. Our experienced workers are dedicated to completing the job efficiently and on time, with affordable rates. 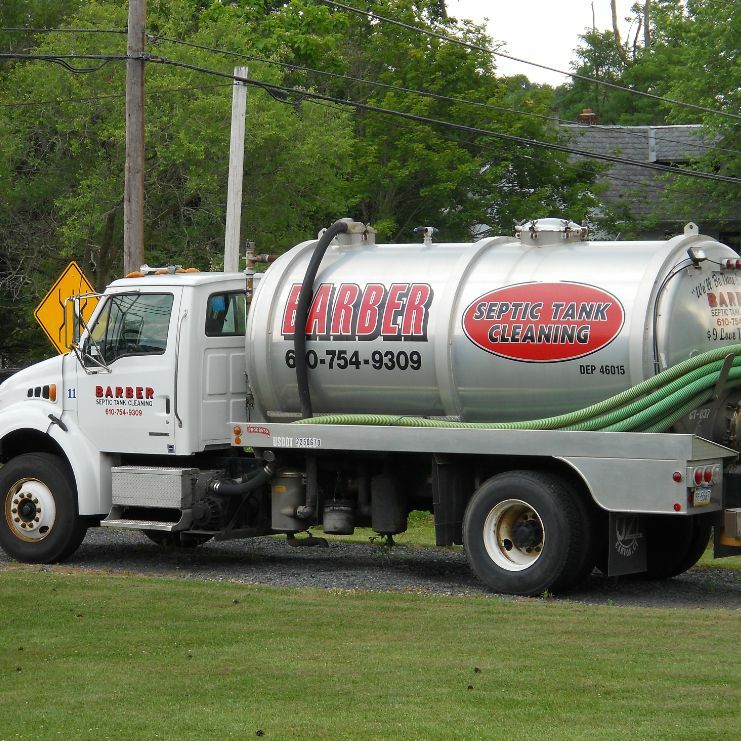 When you need the best sanitation company in Perkiomenville, PA, there is only one to call, Barber Septic Service, we are committed to providing our clients with the highest quality of service. Barber's Septic Service © All Rights Reserved.